Course Website: Official Website - Visit Reunion Resort (Nicklaus)'s official website by clicking on the link provided. 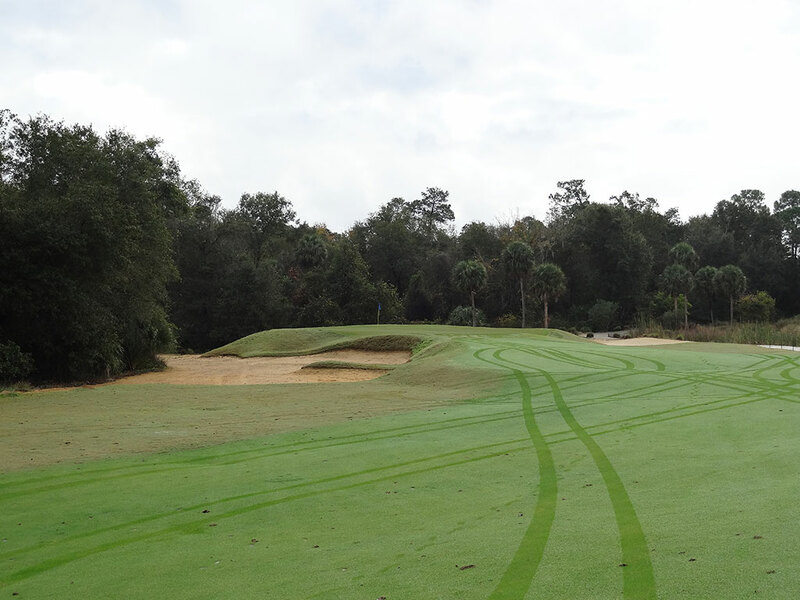 Accolades: Ranked 14th in Florida on Golf Course Gurus' Best in State list. 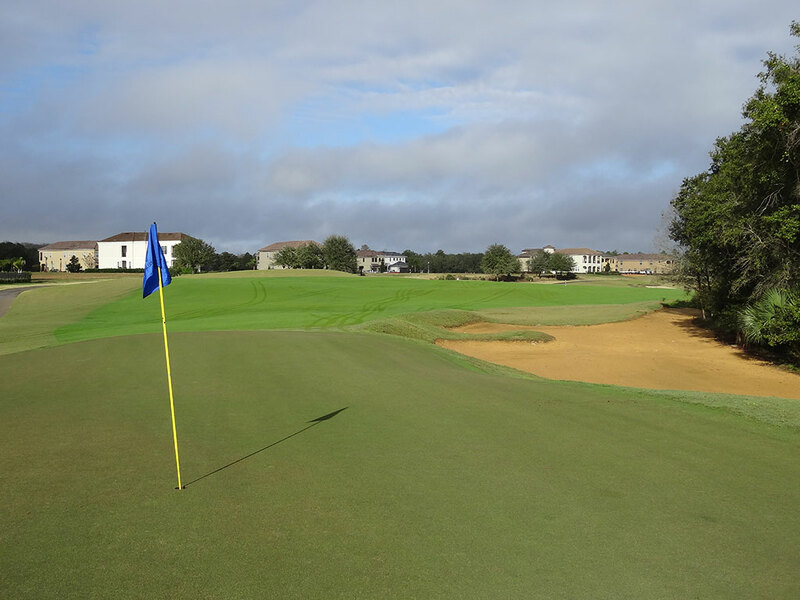 What to Expect: The Nicklaus course at the spectacular Reunion Resort is the newest track at the Orlando suburb property and carves through a residential development for much of the front nine. 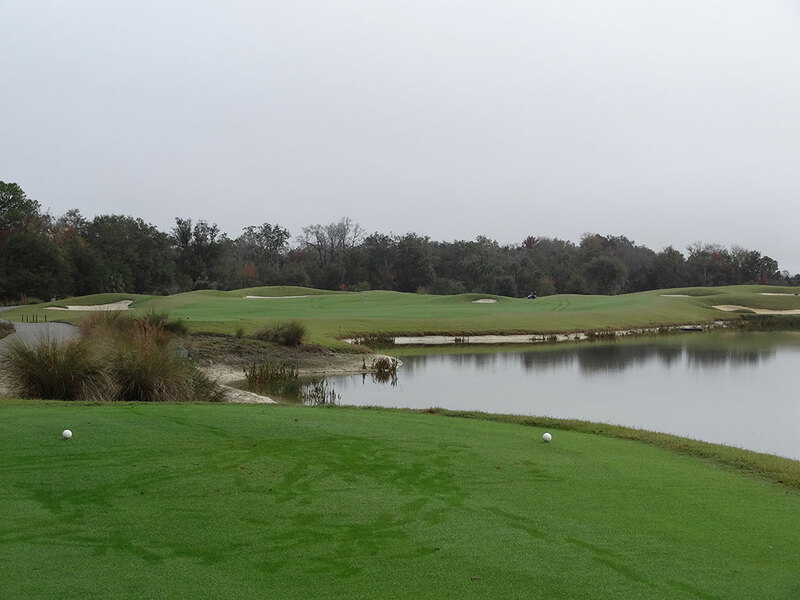 While the middle of the front nine features some memorable holes, the back nine is the superior side and does a fine job of bringing water into play on several holes. 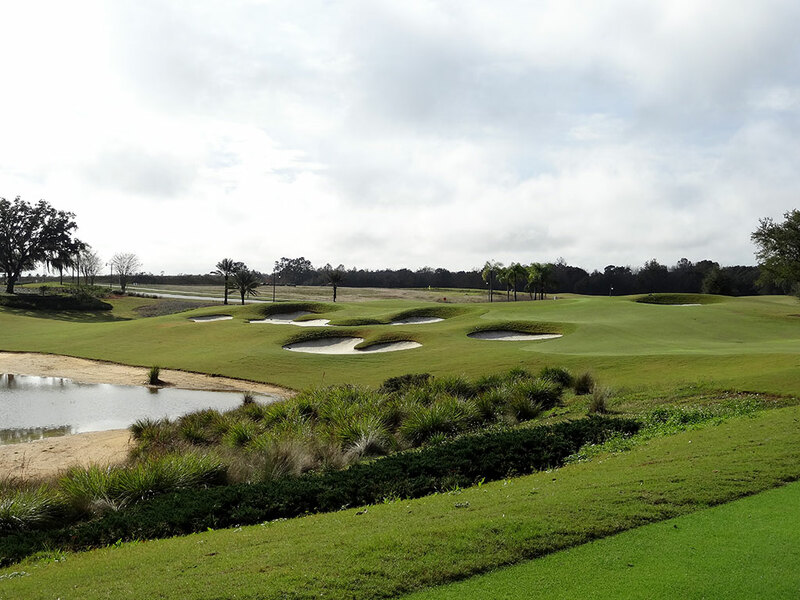 I've played nearly 30 different Nicklaus courses and am generally a big fan of his work, however his effort at Reunion is my least favorite of his designs to date. The resort and facilities are absolute top notch, but the course left something to be desired by Nicklaus' standard. Fortunately there are three courses on property which provide an extensive variety when scheduling a visit. 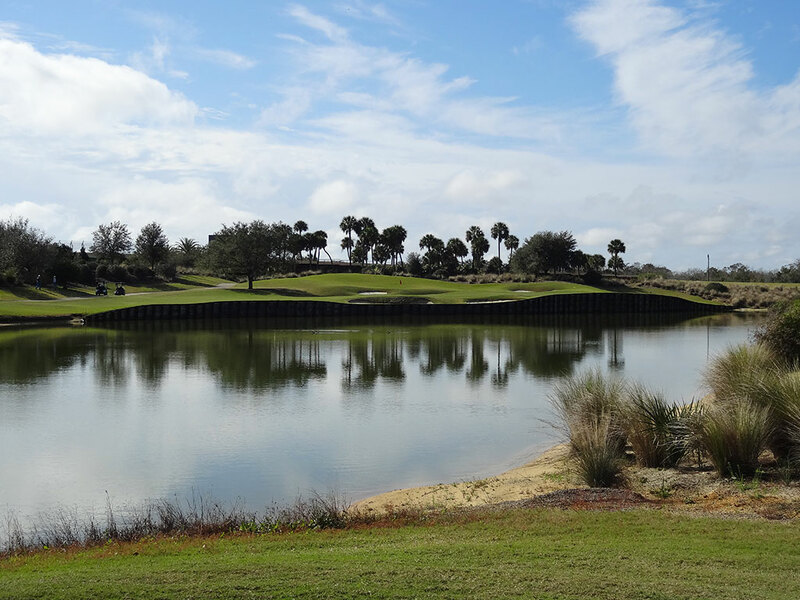 Signature Hole: 16th Hole – 210 Yard Par 3 – A classic Nicklaus par three over water where the tee boxes wrap around the left side of the hazard. With bunkers in front and on the right of the green, a high fade is the safest play into the putting surface. 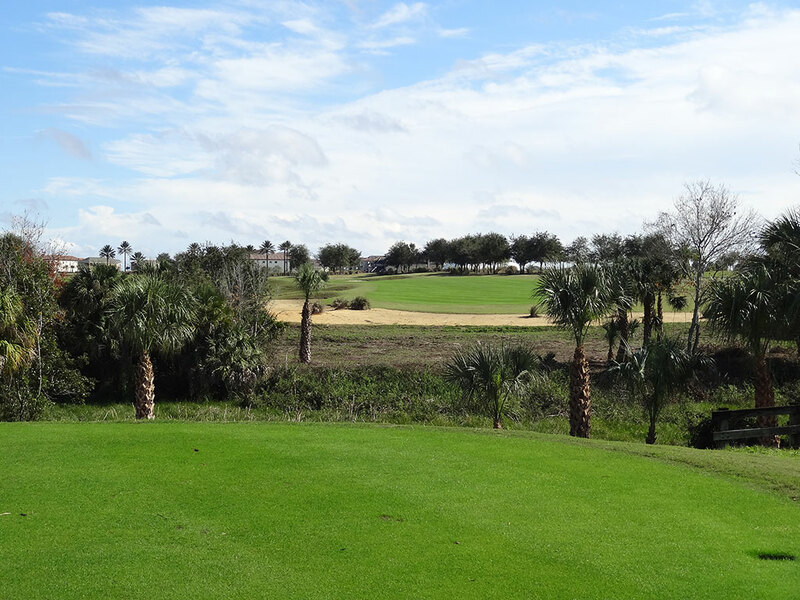 Palm trees create the background of this do-or-die hole and help add aesthetics of Nicklaus' most attractive offering. Best Par 3: 11th Hole – 184 Yards – Five bunkers must be avoided while flying the ball to this mid-length par three. 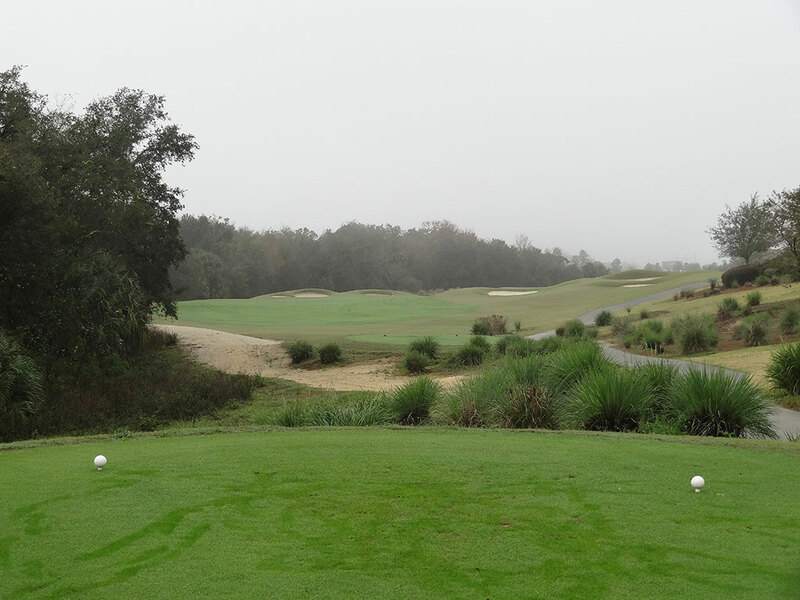 Hooking your tee shot has the potential of landing on the side hill and kicking down towards the water while a slice will be greeted by Bermuda rough. The right to left sloping green can be utilized to work the ball towards the hole or act as your enemy when putting downhill. Best Par 4: 4th Hole – 414 Yards – Water comes into play twice on the 4th hole with the first being off the tee as the hazard works up the right side. Players that avoid the center cut pot bunker should have a good look at the green which jets out to the left into a second water hazard. 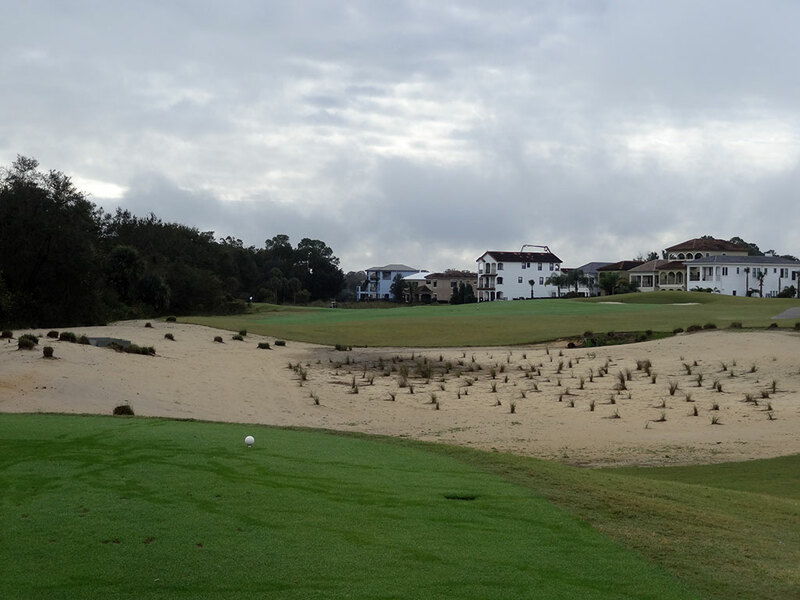 Bailing out to the right will leave players in a bunker with a testy up and down playing back towards the hazard. Best Par 5: 18th Hole – 576 Yards – The palm trees must be split off the tee before the fairway doglegs left and up to the green. The left side of the hole is protected by an expansive waste area nearly the entire length of the fairway. It is an exciting finishing hole and a solid birdie opportunity to wrap things up. Birdie Time: 9th Hole – 382 Yard Par 4 – The large and receptive fairway on this late dogleg left hole sets up a short approach shot and great birdie chance. With a wedge in your hand, you can take dead aim at the flag located on one of the smaller greens on the course. The Nicklaus course is a stout challenge and the closing hole on the front nine is a chance to right the ship if things have gone array. Bogey Beware: 2nd Hole – 440 Yard Par 4 – A strong challenge early in the round always presents a bogey lurking and waiting to strike. A bunker splits the fairway and offers a safe play up the left side or a daring carry up the right. The green is not in view from the tee and thus players have no idea where the flag is prior to hitting your drive. The superior angle to the green comes from the right side while approaches from the left brings a greenside bunker into play and the shallowest angle to the green.